welcome to theDB Brightline Enterprises Limited. DB Brightline is a manufacturer and exporter specializing in a wide variety of drinkware products on the international market for 10 years. 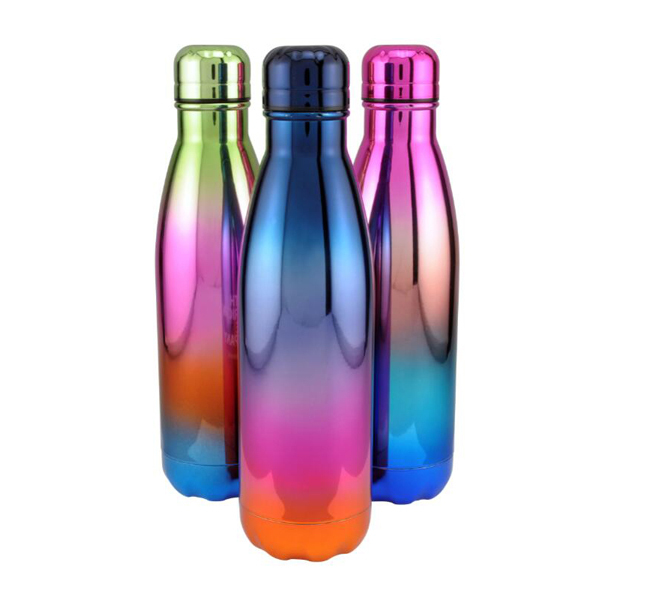 With advanced technology and rich experience, we are good at manufacturing Stainless steel water bottles, flasks , travel mugs, plastic mugs and blowing bottles like Tritan water bottle. 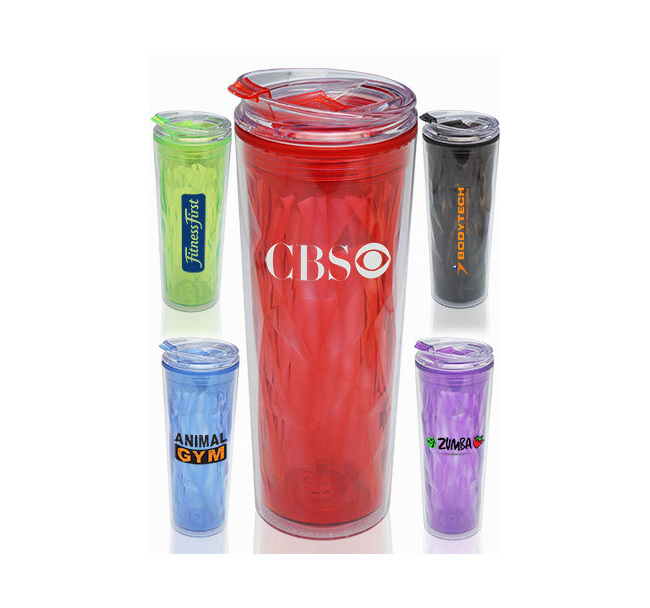 Our product range also covers ceramic mugs, aluminum water bottles, glass bottles, etc. Our high quality goods are competitively priced and feature prompt delivery. 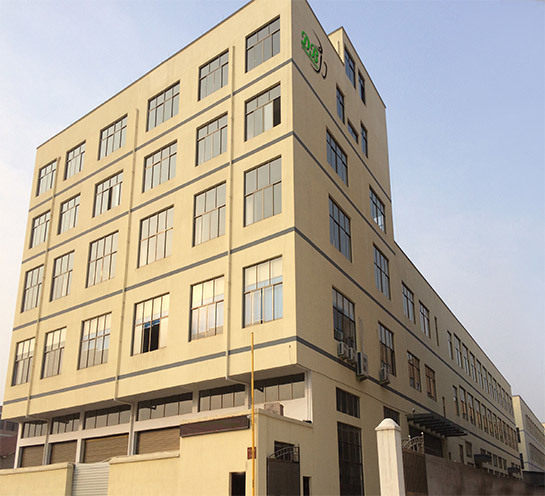 After 10 years' excellent sales and service, our sales team has established solid relationships with customers throughout North America, Europe, South America , Asia. We will update the most popular styles in the market within half to one year and show you our best seller items. 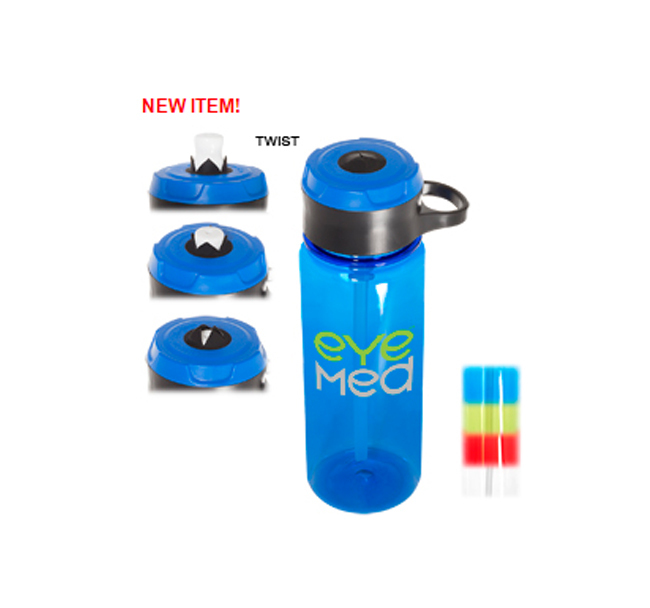 These products are in all range of plastic bottles, plastic mugs/cups, stainless steel tumblers, vacuum flasks, etc. 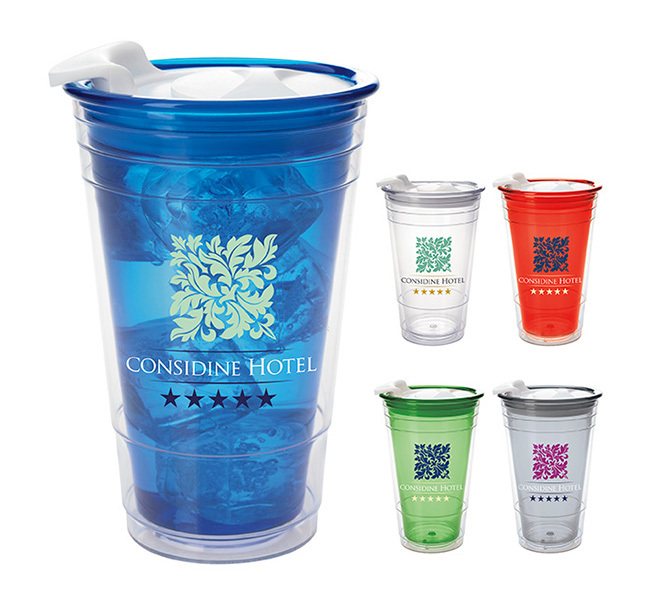 Feel free to contact us by email, phone, skype, etc, we’d like to show you the most suitable drinkware you want. Double Wall SS Vaccum Bottle includes both aluminum liner along with a vacuum sealed cap to supply around 20% enhanced thermal retention, which makes it better than many insulated products available on the marketplace. What Is the Advantage of Single Wall SS Bottle? 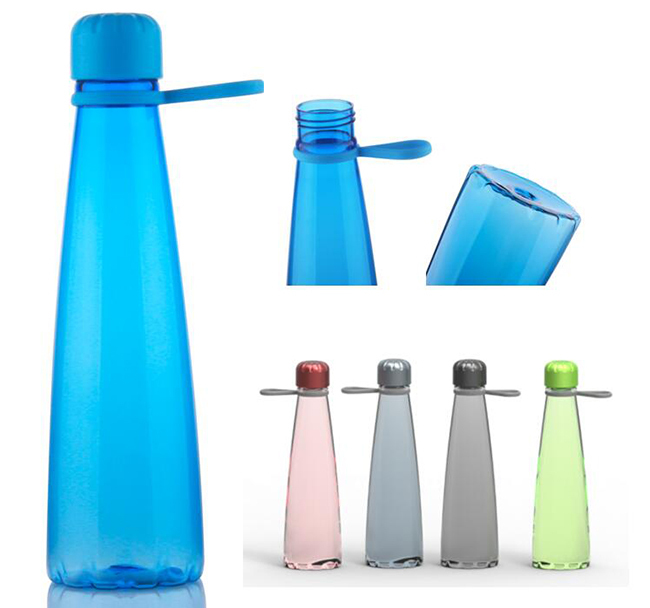 Single Wall SS Bottle is lightweight, a significant benefit of single wall stainless steel bottle is his or her own weight. 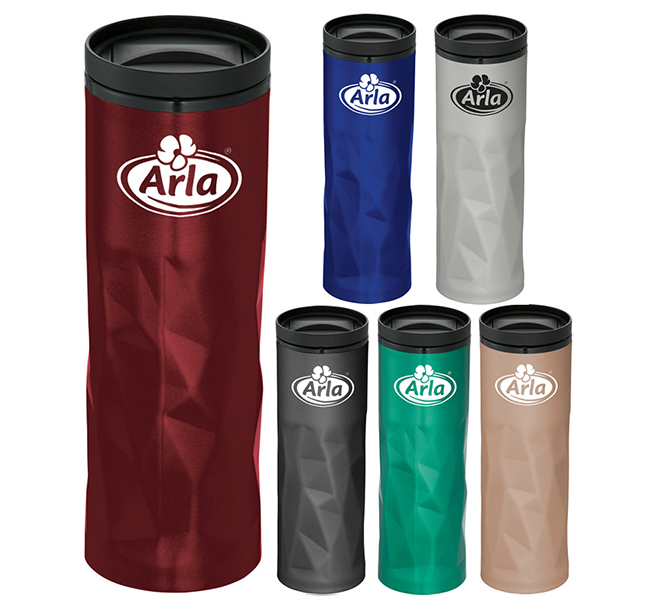 Comparable to our high selection, this Double Wall SS Travel Mug can keep your drinks cold or hot depending on how you take your coffee daily. Whether you want one that's fantastic for hot drinks, flexible enough to deal with both cold and hot beverages, or one which has a super high capacity to survive you all day long, Vacuum Sports Bottle will have you covered. For taste, Ceramic With Steel Mug is your ideal alternative. It absorbs nor imparts tastes, leaving coffee to taste like it should. 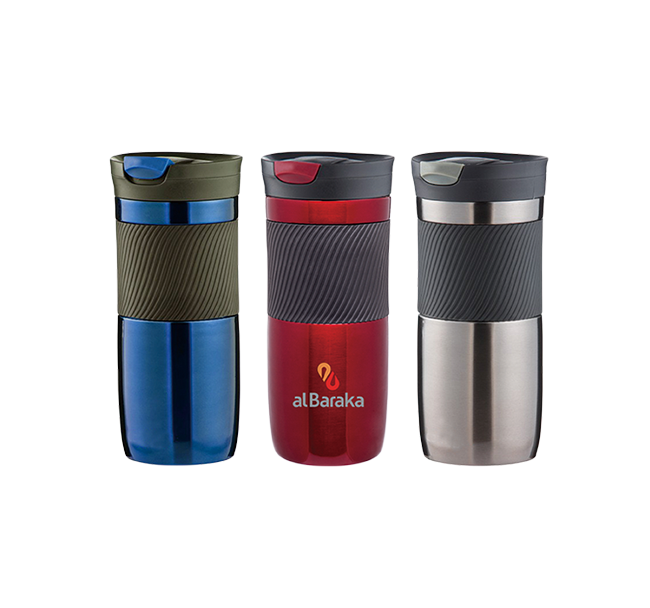 According to all of the available study, we advocate a fantastic Stainless Steel Tumblers or water bottle, with no plastic spout or at minimum. Undefined variable: catid /var/www/vhosts/dbbrightline.com/httpdocs/data/runtime/Cache/Portal/b38d1014a632cf5d5e26dc69ef89f859.php 第 93 行.
 Undefined variable: data3 /var/www/vhosts/dbbrightline.com/httpdocs/data/runtime/Cache/Portal/b38d1014a632cf5d5e26dc69ef89f859.php 第 93 行.
 Undefined variable: zcmod /var/www/vhosts/dbbrightline.com/httpdocs/data/runtime/Cache/Portal/b38d1014a632cf5d5e26dc69ef89f859.php 第 195 行.
 Undefined index: cache /var/www/vhosts/dbbrightline.com/httpdocs/application/Content/TagLib/Content.class.php 第 103 行.
 Undefined index: 5 /var/www/vhosts/dbbrightline.com/httpdocs/application/Content/Model/ContentModel.class.php 第 45 行.
 Undefined index: moreinfo /var/www/vhosts/dbbrightline.com/httpdocs/application/Content/TagLib/Content.class.php 第 124 行.
 Undefined index: output /var/www/vhosts/dbbrightline.com/httpdocs/application/Content/TagLib/Content.class.php 第 127 行.
 Undefined index: output /var/www/vhosts/dbbrightline.com/httpdocs/application/Content/TagLib/Content.class.php 第 139 行.
 Undefined variable: catid /var/www/vhosts/dbbrightline.com/httpdocs/application/Content/TagLib/Content.class.php 第 154 行.
 Undefined variable: modelid /var/www/vhosts/dbbrightline.com/httpdocs/application/Content/TagLib/Content.class.php 第 154 行.
 Undefined index: 1 /var/www/vhosts/dbbrightline.com/httpdocs/application/Content/Model/ContentModel.class.php 第 36 行.
 Undefined index: 1 /var/www/vhosts/dbbrightline.com/httpdocs/application/Content/Model/ContentModel.class.php 第 45 行.